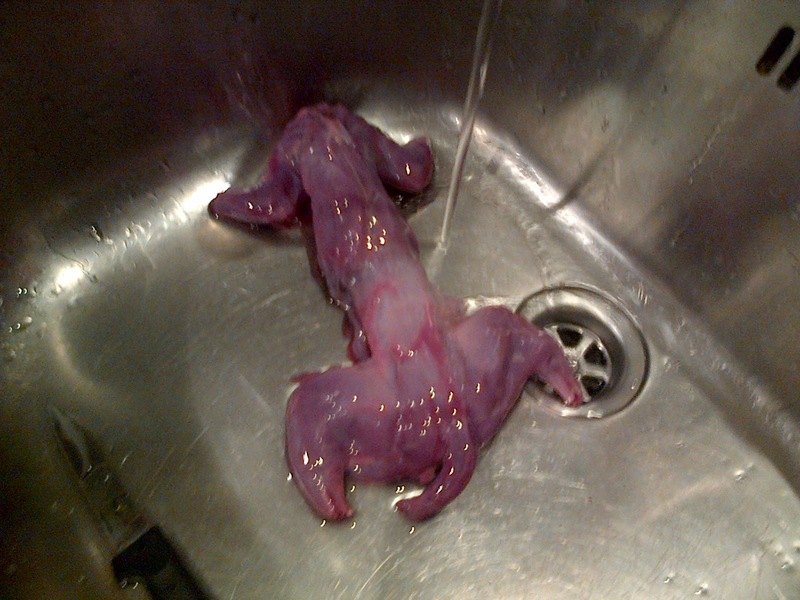 You know when you’re just randomly walking through your local supermarket and you pull open a fridge to find a vacuum packed, skinned, gutted squirrel – ready to cook? But I did happen to read the other day that my local Budgens has been serving ready-to-cook squirrel for the last couple of years. So I popped down to have a look. Unpacking it was pretty disgusting. And slicing off the tail was worse. Here’s a picture of it with its behind still in tact. 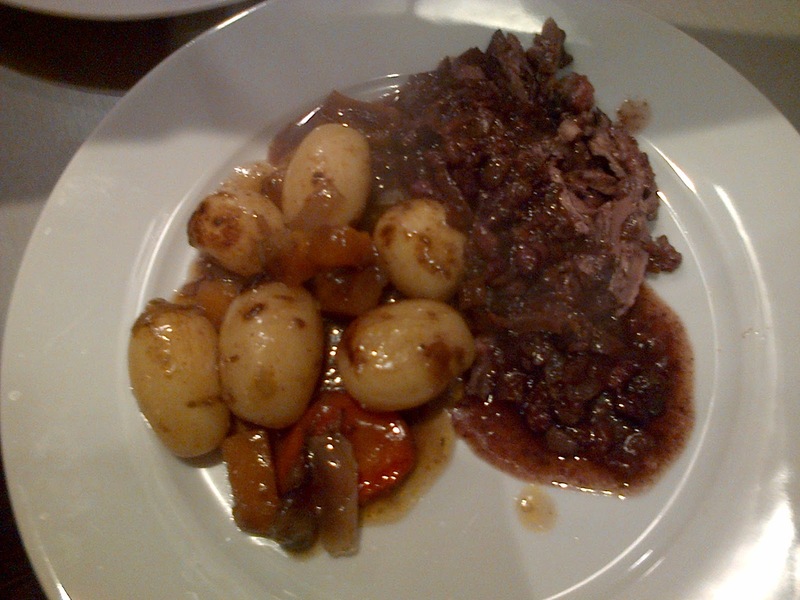 But cooked – it was actually pretty nice. There wasn’t an awful lot of meat on it. And it tasted somewhere between lamb or duck. But not as nice as lamb or duck. 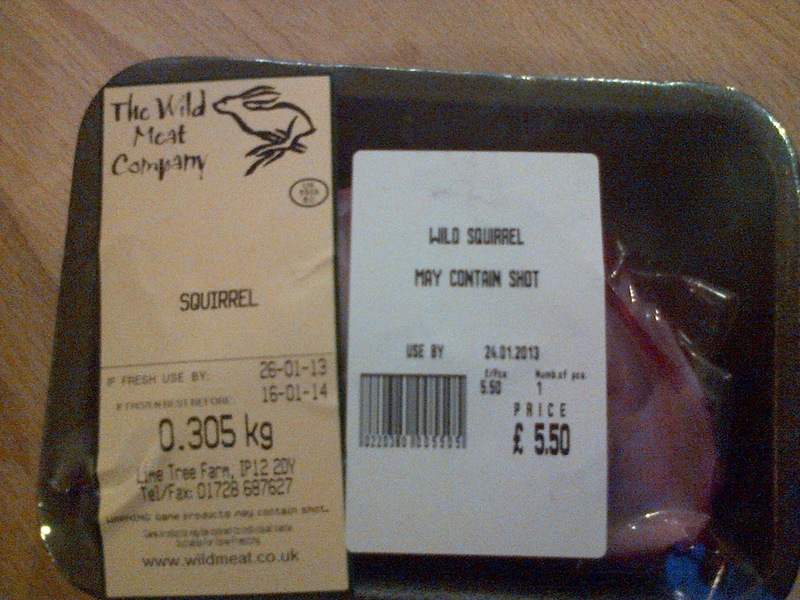 There’s probably a reason why squirrel isn’t on the shelves of every supermarket in the UK. But god am I glad it was in my local Budgens. Squirrel Nutkin – you’re now crossed off the list.